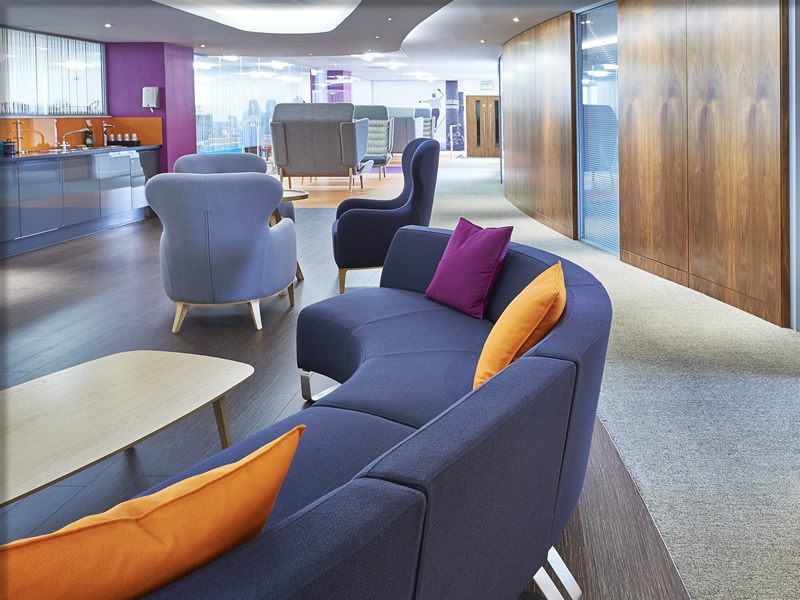 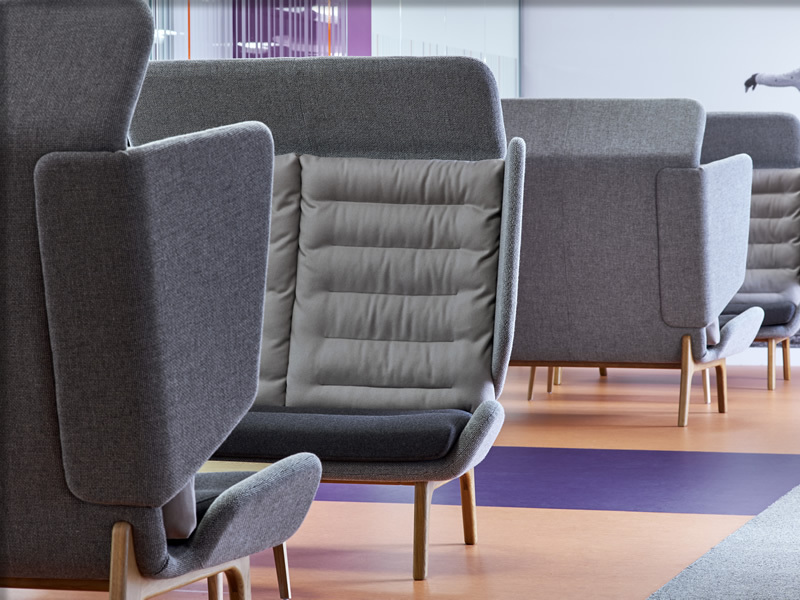 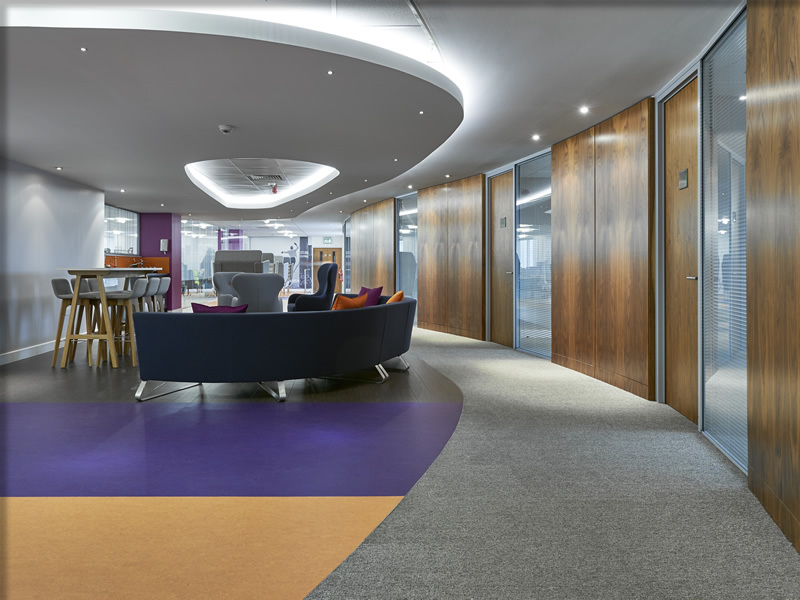 Scotwood has been working on a stylish job with Royal London, the UK’s largest mutual life and pensions company. 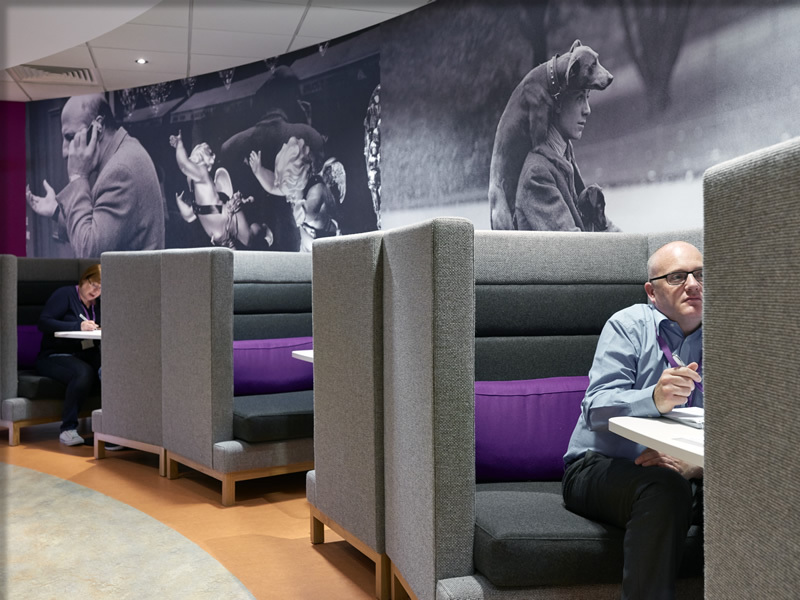 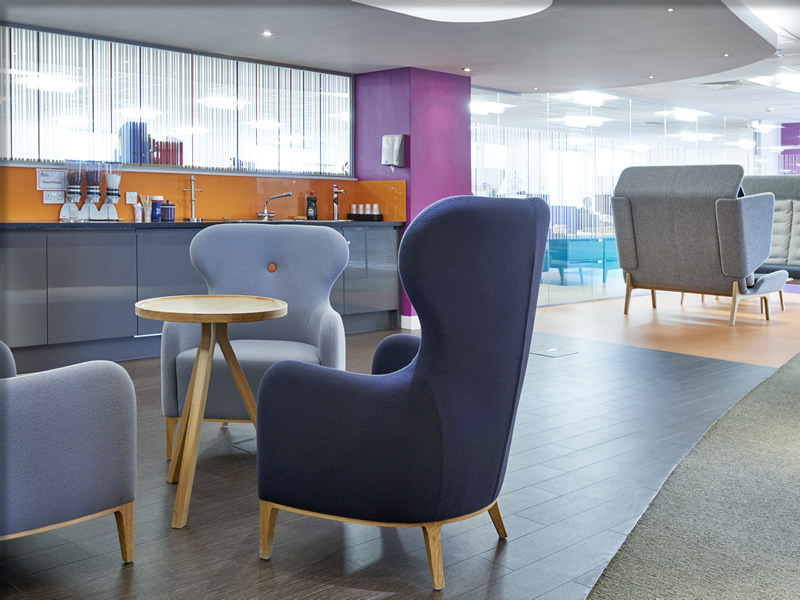 The project delivered contemporary tea points and breakout areas at office locations in Edinburgh and Wilmslow, near Manchester. 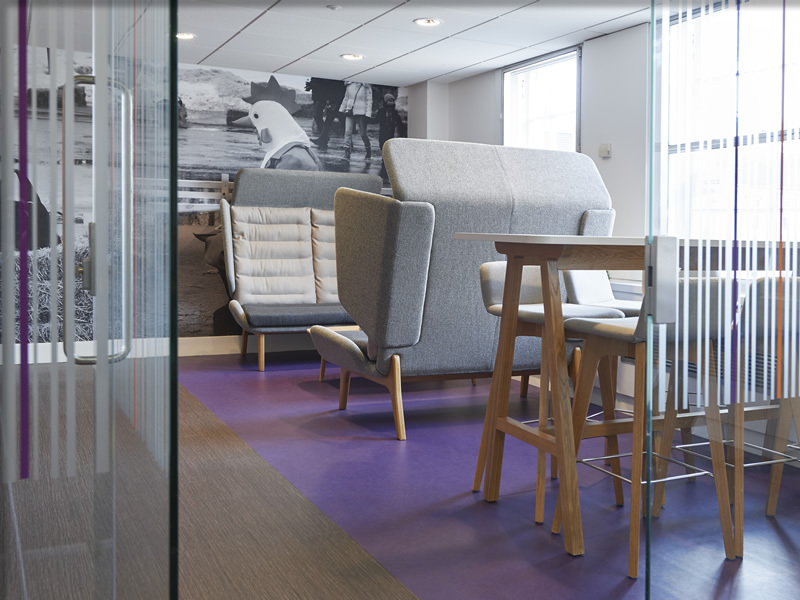 Both projects ran concurrently. 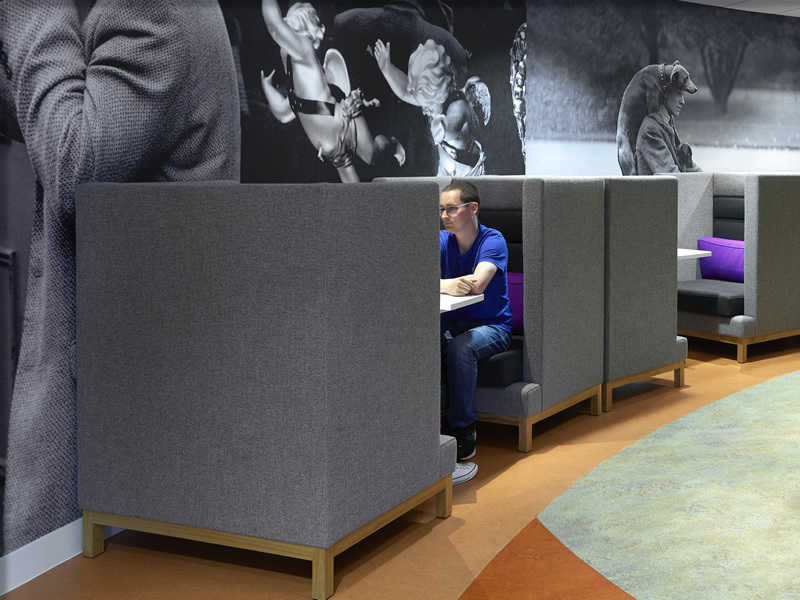 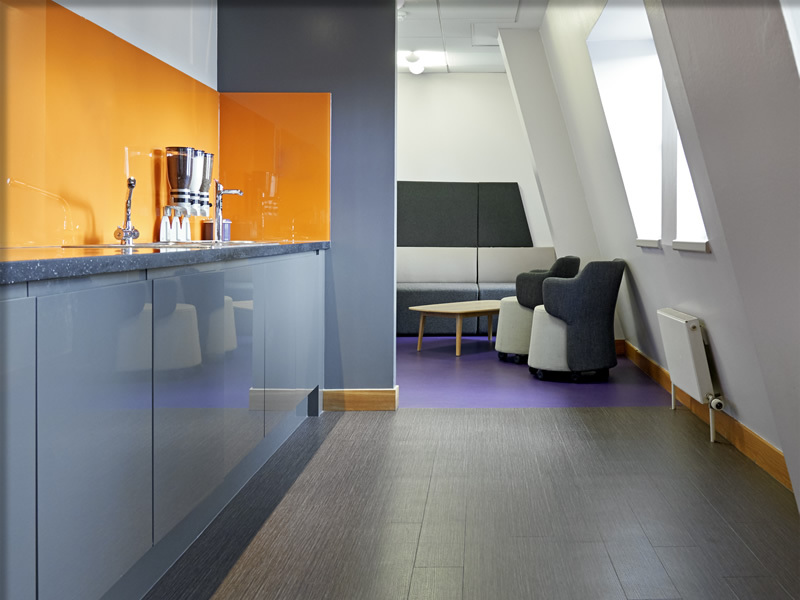 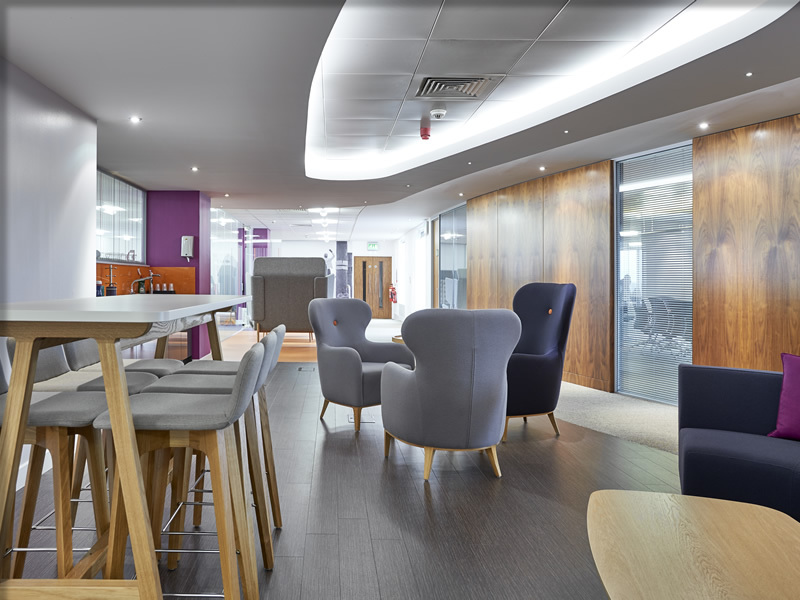 The project delivered contemporary tea points and breakout areas at the Royal London's Edinburgh office.